Arrive at Cochin. 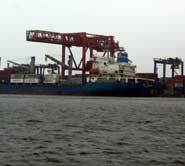 Visit the magnificent Cochin Fort. 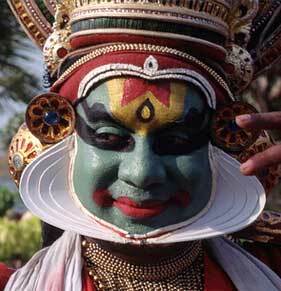 Reserve the evening for amazing Kathakali dance performance. 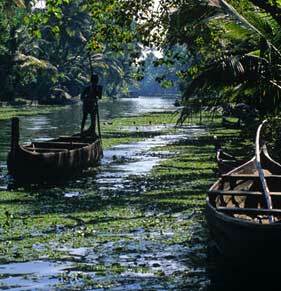 Have an overnight stay at the hotel in Cochin. 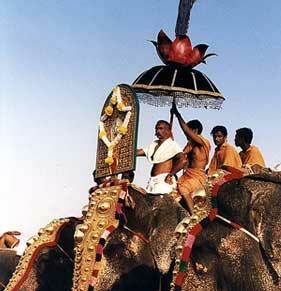 Post breakfast head to Calicut and on way visit the Guruvayoor Elephant School and Cheruthuruthi Training Center. 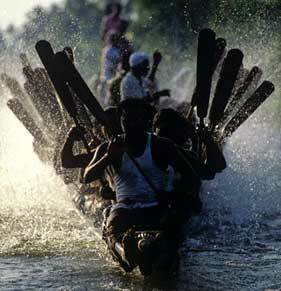 Go for sightseeing tours in the afternoon. Move on for your next destination, Wayanad and check in at the Vythiri Resort located in the Wayanad Sanctuary. 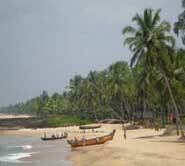 Drive to Kappad, popular for cool clean beaches. It was here Vasco de Gama made his entry in 1498. 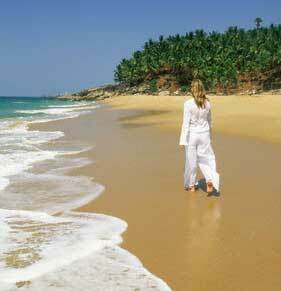 Explore the serene beaches of Kappad on day five of your Cochin Kannur Beach Tours. 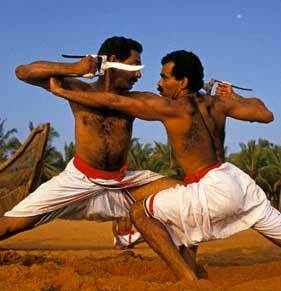 Watch the demonstration of Kalaraipaittu Martial Arts. 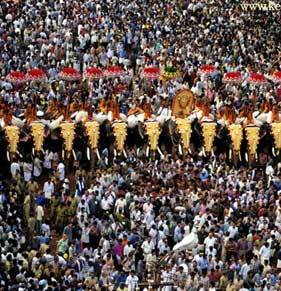 Move on for Kannur and visit historical monuments at Thalasseri and Mahe on way. Have an overnight stay at Kannur. Head for Mangalore via a visit at Bekal Fort, best-preserved fort in Kerala. Have an overnight stay at Mangalore.